Nearly 40 million Americans fill up their vehicles every day. How they drive, consider gas prices and determine whether to shop inside a convenience store for food, snacks and beverages has a profound impact on the retail channel that sells 80% of the fuel purchased in the United States. 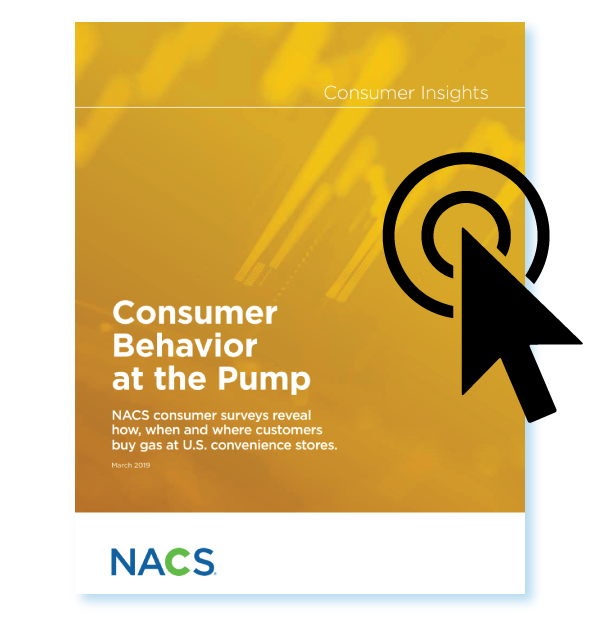 A new NACS report, Consumer Behavior at the Pump (PDF), shares some broad characteristics of consumer driving habits, their gas-buying behavior, and opportunities for retailers to change consumer behavior.